Get Bizi at Binghamton Fit Body Boot Camp! Our local fitness community continues to grow! From Binghamton & Johnson City to Endwell & Vestal, we’re bringing together an amazing group of gyms and studios offering diverse activities for our members to visit and use to enhance their fitness journeys. We are pleased to announce that Binghamton Fit Body Boot Camp has joined Ironworks Gym, TRYoga, JAM Fitness, CrossFit Sona, The Pilates Salon, Binghamton Zen Den and the Vestal Coal House as an official Bizi Site! 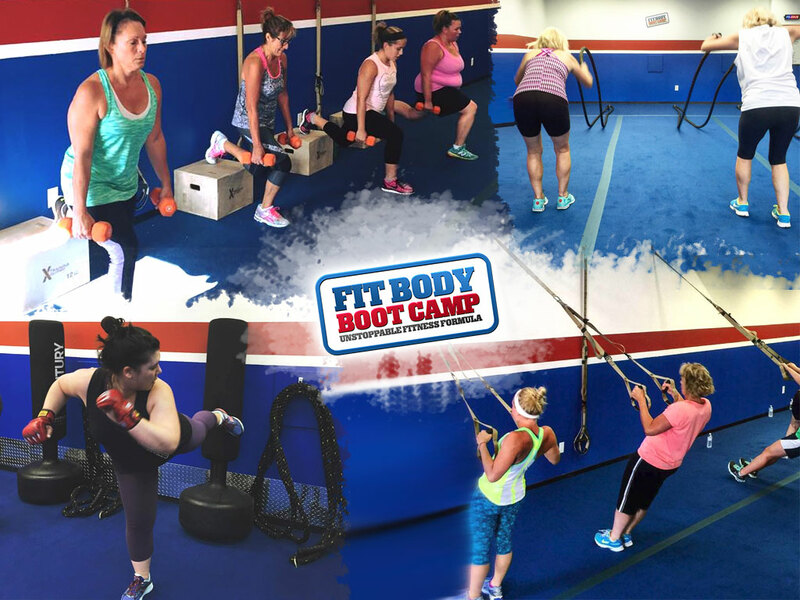 Binghamton Fit Body Boot Camp is a results driven and energetic fitness and fat loss workout program that includes motivation, accountability and dynamic resistance training. They offer 5-6 boot camps each day Monday-Friday and two additional boot camps on Saturday. The high energy, fun, and challenging group workouts are designed to burn maximum fat and tone your entire body in only 30 minutes. Whether you’re new to working out or you’re an experienced fitness buff, their professional trainers and coaches can help to modify every workout to align with your fitness level and goals. PrevPreviousRun at the Vestal Coal House with BiziFit!